“This is a fantastic example of business, academia and government coming together to create world-leading research facilities,” said Professor Sir Peter Gregson, chief executive and vice-chancellor of Cranfield University. 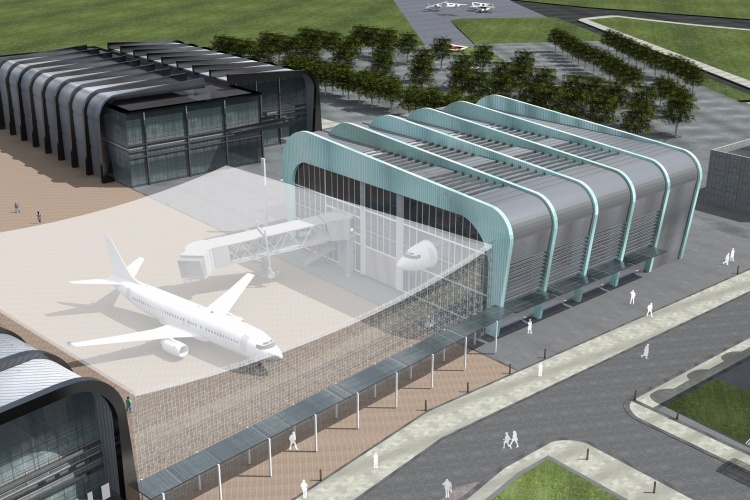 “The Digital Aviation and Research Technology Centre will greatly advance the application of new innovative technology within the air transport sector,” said Professor Graham Braithwaite, principal investigator for DARTeC and director of Transport Systems. Does Volvo move mark end of the beginning for EVs? Shame they don’t have enough staff to keep ATC open..